As everyone is winding down from a self-induced food coma, I thought I'd share a little holiday cheer with a Giveaway. I figured I could try to beat out all the Black Friday deals by giving you the chance to win a $100 Shopbop gift card for FREE (nothing better than free, right?). Shopbop has probably one of the most extensive inventories of designers, including some of my faves such as Zac Posen whose designs exude the ultimate in modern femininity and Sonia Rykiel which appeals to my fun and whimsical side. I would probably use the gift card to stock up on basics for the cooler weather like these Vince Sweaters which could all easily become a winter staple. To enter the giveaway, all you have to do is comment with your name and email address in this post. Don't forget to Fan Shopbop while you're at it! This Giveaway will run for 2 weeks starting today and end on Fri., Dec. 9, and the winner will be picked at random. Oh and yes, this is open to International Readers as well! Enjoy the rest of your Black Friday and GOOD LUCK! Love Shopbop, great customer service and selections. Thanks for hosting this giveawway! Is it opened for international readers? Mademoiselle Lala: It IS open to international readers! Thanks for reminding me. I have added that to the details. This is awesome! I'd love to win! I am a fan of Shopbop on FB. oh my! id be so happy to win this!! thanks for the chance! I'm quite obsessed with these winter pieces! 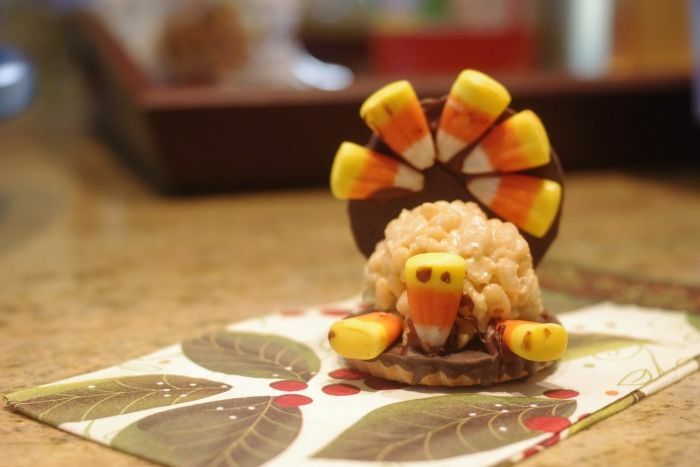 Thanks for thinking of your readers and hope you had a wonderful Thanksgiving holiday as well! Hi! Great giveaway. Already follow Shopbop on Facebook (Terrene Conway). WOW, amazing giveaway! Thank you!! Email addy: tara (at) thestylerawr.com - Thank you!! P.S That leather jacket is SO cute! Keep up with the great work :) your blog is very inspiring!! I've been a fan of Shopbop on Facebook for ages (Kate Ryan) :) Ooh, I'd love to get myself a pair of jeans or a light jacket! I don't have fb account..
but I follow Shopbop on twitter..